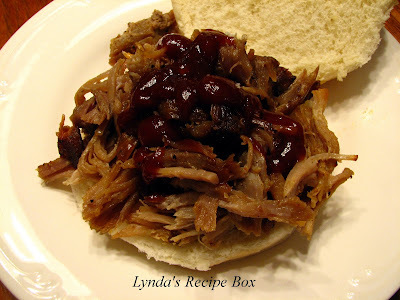 Lynda's Recipe Box: Pulled Pork, Crock Pot Style! Mix the rub ingredients together. Rinse the roast with water, and pat dry with paper towels. Sprinkle the rub on the meat and rub it in. If you have time, brown the roast quickly in hot oil in a dutch oven, This step does give some extra flavor to the meat. Place roast in the slow cooker, add 1 1/2 cups of water to the pot and the barbecue sauce, if using. Also, add the chopped onion and fresh garlic at this time. Cover and cook on low for 8-9 hours until fork tender and roast pulls apart easily. Remove roast and let cool long enough to be able to shred the meat. Remove any fat from the meat. Sometimes, I coarsely chop the shredded meat to make the pieces more uniform. Pour the pan juices into a bowl, and skim any fat off and discard. I like to pour some of the juices, along with the garlic and onion, over the meat to keep it moist while serving. Also, you can freeze some of the meat as long as some cooking liquid is added to keep it from drying out. This tender Pulled Pork will be delicious served alone, or on a bun with some good barbecue sauce. Enjoy! 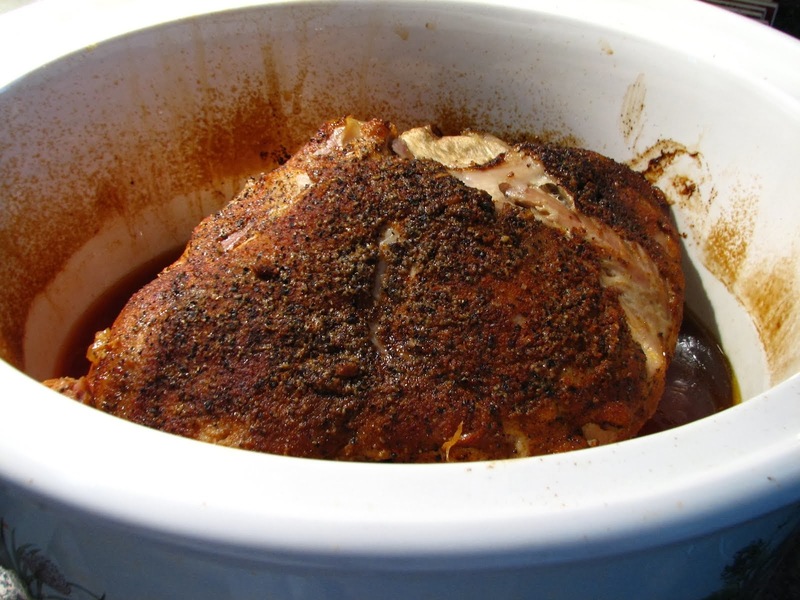 NOTE: This pork roast can also be done in the oven, in a covered dutch oven. Bake at 325 for 4-5 hours, or until very tender and falling apart. Of course, cooking it in an outdoor smoker is the best, but I'm a wimp in cold weather! Lynda, oh how I wish I were there. That looks so good. I love pulled pork. This sounds like a wonderful recipe! I tried your roasted brussel sprout recipe yesterday. I actually like them (first time)!!Thanks! I love your recipes!! Looks delicious Lynda! My husband would love this for his birthday dinner. This is one of his favorites but I have never made it!!! Now I need to try! What a great way to cook pork and with lots of lovely seasoning to add flavor. I have to admit that I generally just roast pork. But I love my slow cooker and use it often so this is a recipe I will definitely be cooking. Great idea Lynda. 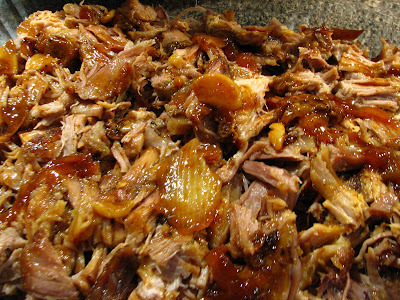 I love pulled pork - yours looks delicious. I love pulled pork, I love pulled pork, I love pulled pork. I've never made it. I depend on the kindness of others to supply me with it. Yours looks incredible. Pulled pork is something I wanted to try making. Thanks for the recipe, it sounds so easy. ah, blessed crockpot. fill it, set it, go about your day, then feast. awesome. i love the rub you've used--so flavorful! I love using the crock-pot! 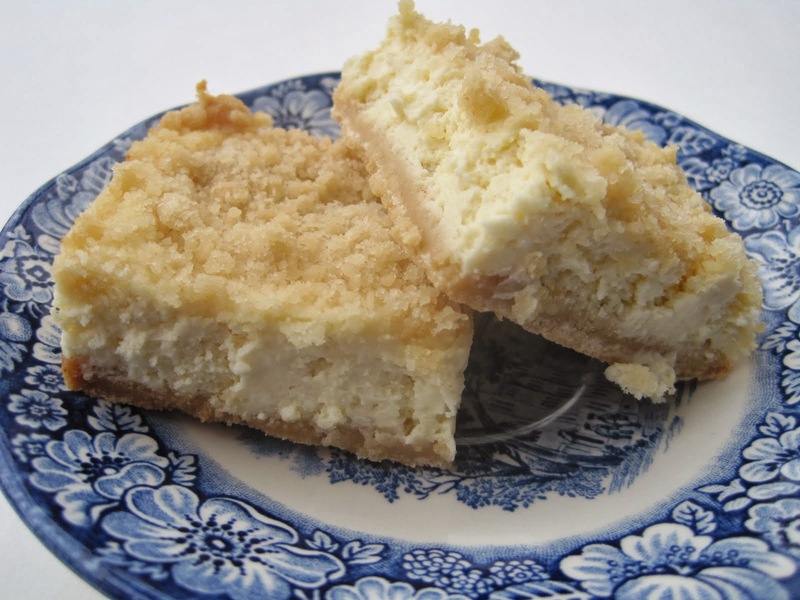 This recipe is great for a crowd and looks so good! Your pulled pork sounds great! I'm glad you included directions to do it in the oven too. I find I don't want to dirty two pans, one to brown and the crockpot. So it's good to know that I can do it in the crockpot without browning or brown it and pop it in the oven! Lynda, I am bookmarking this. I think what's missing in my pulled pork is the rub, and yours sounds FABULOUS! Excellent, excellent post, and you've made my day! Well, you know it would be better in a smoker, but anyway you can get pulled pork done is GREAT! Perfect meal for the family. I agree with A Year on the Grill, a smoker would probably make this even better. But a crock pot makes it easier and manageable year round. Down in Texas, I don't want to be messing around outside if it's over 100 degrees. It's way easier to sit in the AC with the crock pot going. Great presentation on your pictures! 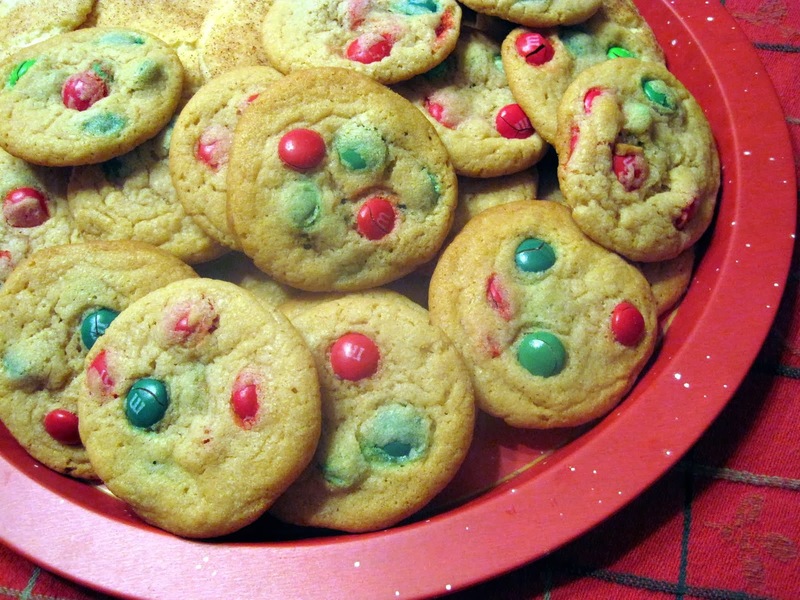 It looks mouth watering. I made this overnight and it is DELICIOUS! I ended up cooking it on low for 11 hours with a 4.5 lb bone in pork shoulder. I put the rub on and let it sit a couple of hours (to allow it to come to room temp prior to cooking). My crockpot is old and smaller than new styles but still turned out a fabulous meal. I'm very excited about dinner tonite! So happy it turned out well Jen. Now you have dinner for a couple of nites!